You know I'm all for having some fun. I wanted to do a different sort of contest. 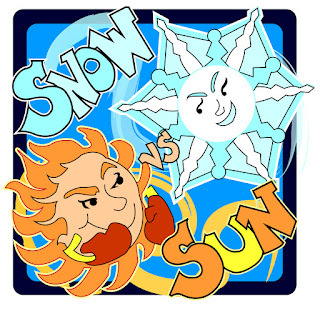 The prize will be a spot as my slush reader for Sun versus Snow at the end of January, where you'll get all the behind the scenes action of a big contest. You don't need to have an agent or be published to win. Anyone is welcome to try. 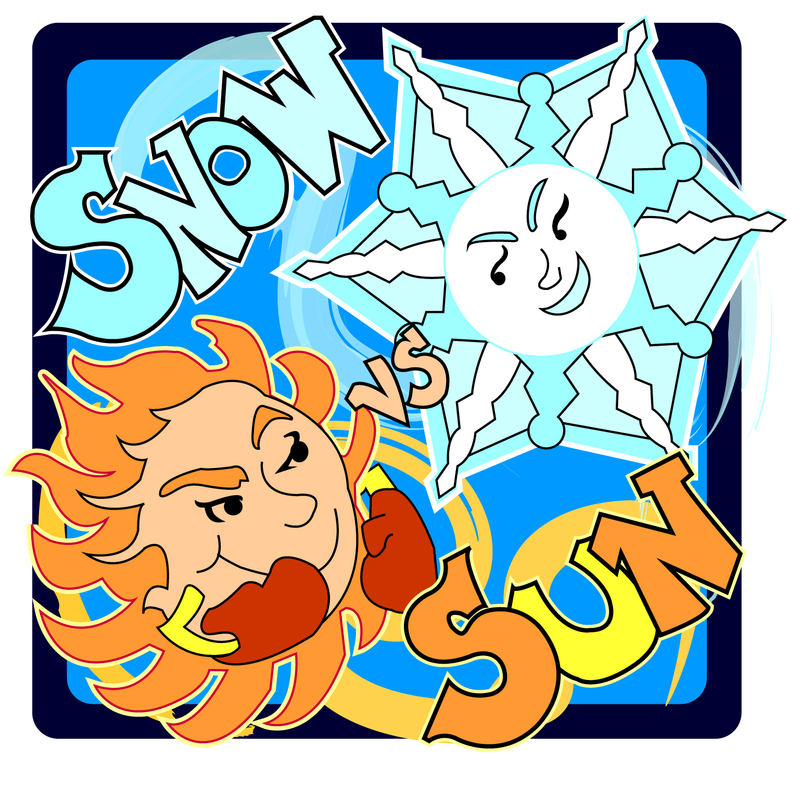 If you also wanted to enter Sun versus Snow, have no fear--Your entry would still be available to Amy for her Team Sun. I'll post the first clue on Saturday, November 28th and the scavenger hunt will last a few days. You'll collect the code words to unscramble and spell out a sentence to report to me. First one done wins. Runners up will win copies of Grudging. Start buffing up on my friends and associates and my recent activities. The clues will lead in their direction. Spotlighting Publicists- What do they do?